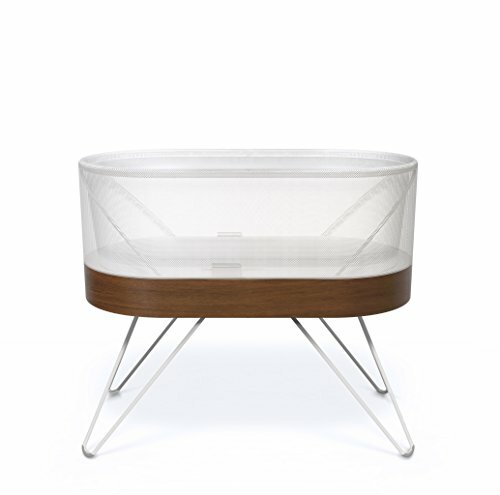 Created by Dr. Harvey Karp, SNOO Smart Sleeper is the first responsive bassinet that boosts sleep for babies and parents! 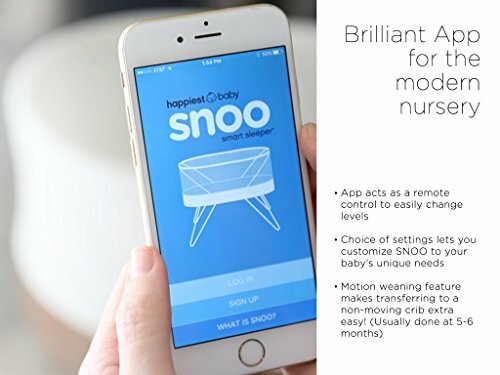 Purchase SNOO Smart Sleeper by Happiest Baby at Discounted Prices ✓ FREE DELIVERY possible on eligible purchases. 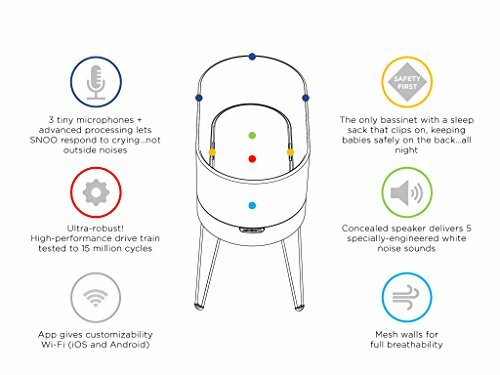 ADDS MORE SLEEP: Boosts sleep 1-2+ hours by soothing babies with the constant rumbly sound and gentle rocking they loved in the womb. 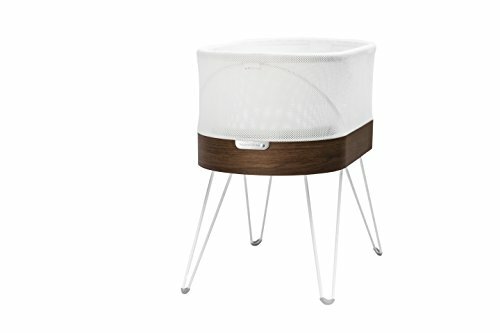 AUTOMATICALLY RESPONDS TO CRIES: "Hears" fussing and responds with gradually stronger white noise + motion to find the best level to calm fussing. Like your own personal helper, 24/7! 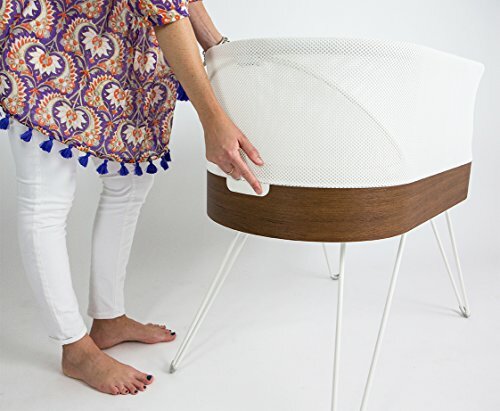 PREVENTS RISKY ROLLING: The only sleep solution that keeps your baby safely on the back, as recommended by the American Academy of Pediatrics. 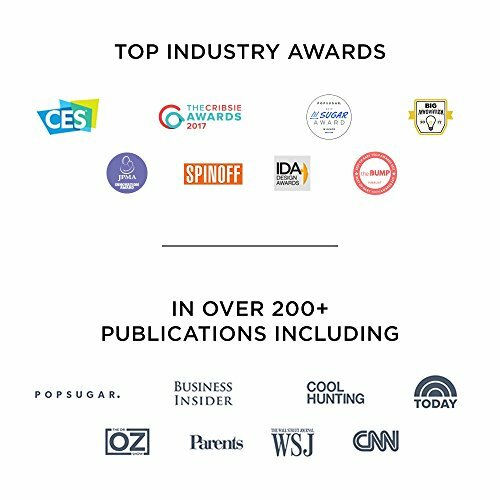 30-DAY, NO RISK TRIAL: If you're not 100% satisfied, return your SNOO within 30 days of receipt, and we'll give you a full refund and pay for return shipping, too!